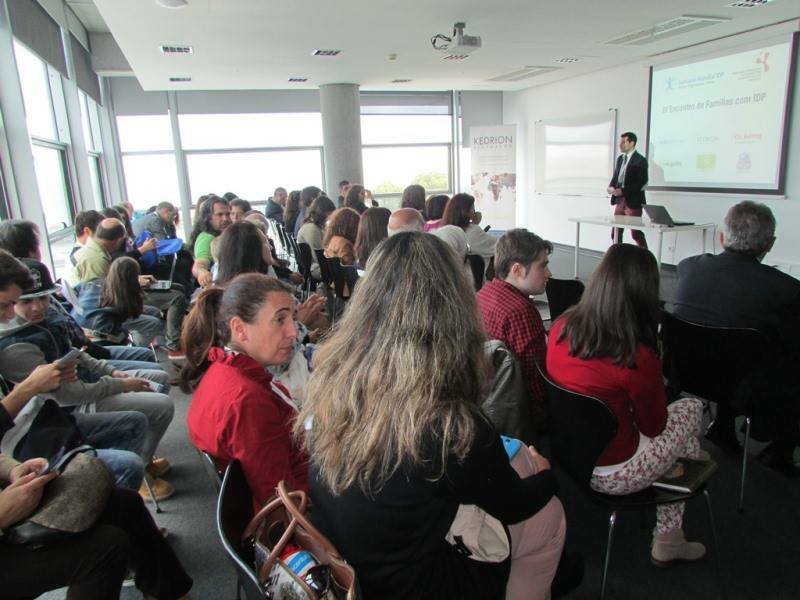 The Portuguese Association for PID Patients (APDIP) organised several activities to celebrate the World Primary Immunodeficiency Week (WPIW) 2015. APDIP distributed several posters and letters during WPIW as well as PID warning signs in several hospitals throughout Portugal. APDIP’s President spoke about PIDs in the morning news on national television and two immunologists spoke on other two channels about the clinical complications of PIDs. On Saturday 25th April patients and their families gathered in Lisbon’s Oceanarium to visit the exhibition and to learn about the wonderful marine biodiversity. The lunch allowed everyone to share experiences with one another and strength members relationship. In the afternoon the IV Meeting of Families with PID took place featuring presentations from the paediatrician Dr. Laura Marques and the nurse Olinda, both from Hospital of Oporto, Dr. Salome de Almeida, Molecular Geneticist, and Dr. Susana Lopes da Silva, immuno-allergologist from Hospital Santa Maria in Lisbon. The presentations were extraordinary, with very exciting and engaging themes for a very interactive audience. The transition from paediatric to adult care, medical innovations and the differences between the variants of this complex pathologies were some of the most exciting themes. 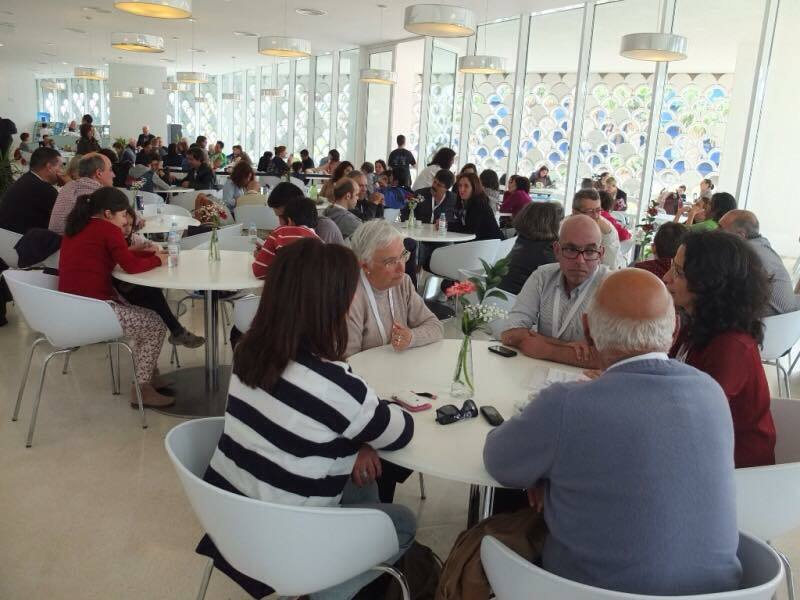 Much useful information was transmitted in this session, which ended with a coffee break. 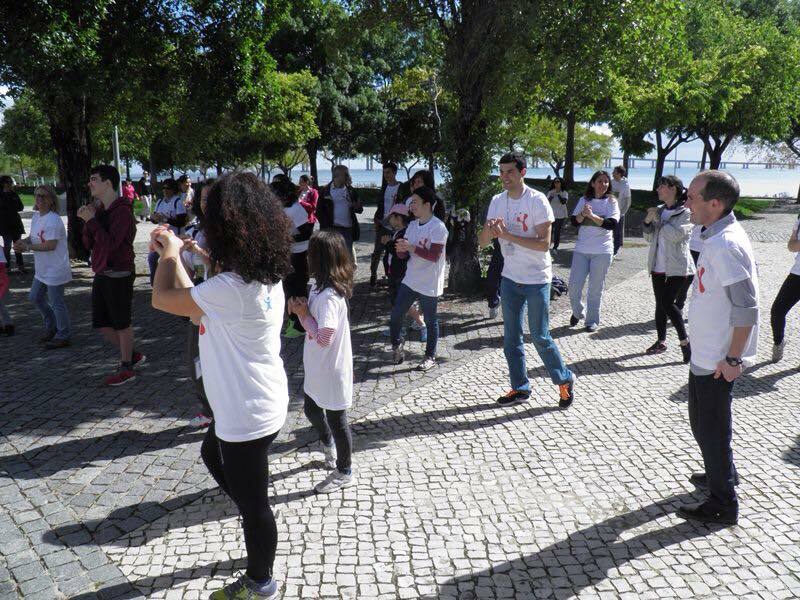 APDIP acknowledges the importance of physical activity and on the morning of the following Sunday, the 2nd Walk for Health took place at the Nations Park in Lisbon. Participants enjoyed the 4 km walk and a class of KravMaga during a fantastic sunny day. The APDIP WPIW programme raised awareness and allowed for reflection towards the PID cause that unites patients, family and friends. APDIP would like to thank all the participants who wore our WPIW 2015 t-shirts and helped us spread awareness of primary immunodeficiencies! 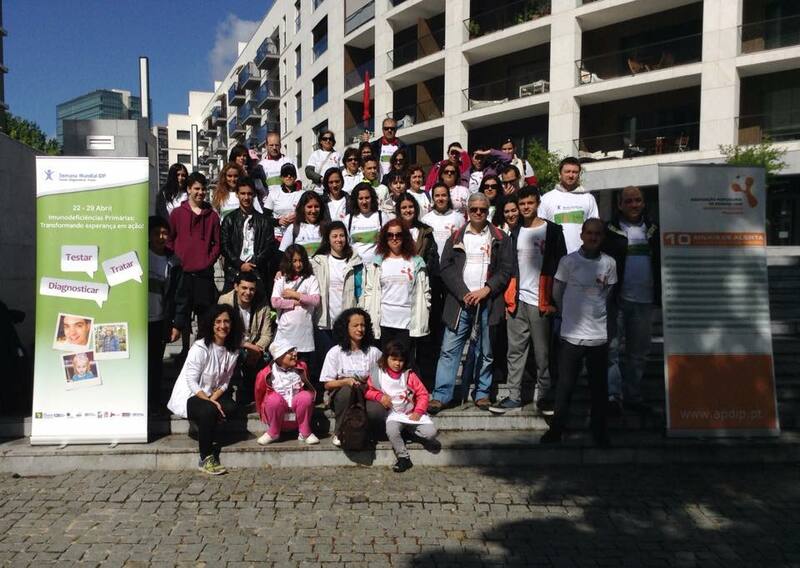 A big thank you to everyone who made this initiative possible!